But the element of value is really all about the lightness or darkness of a color; be it black or any other color. 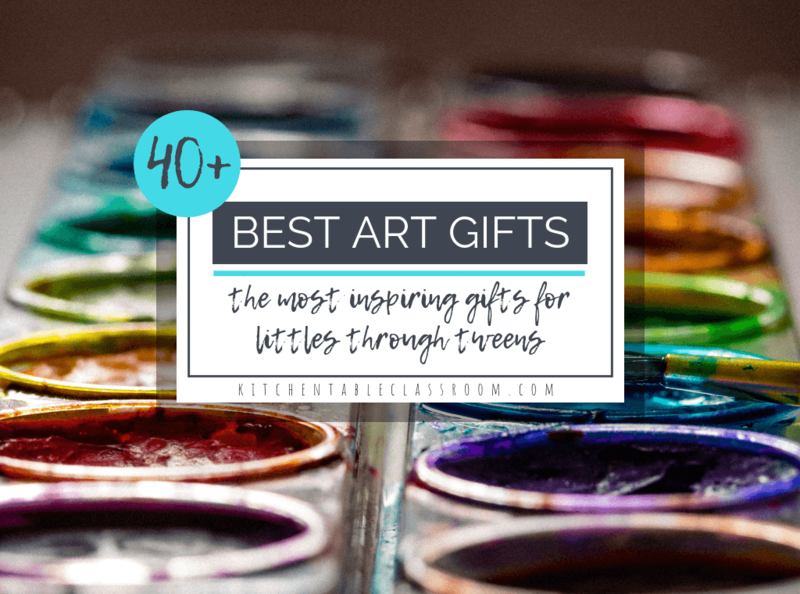 The elements of art and principles of designs are building blocks of any art education! 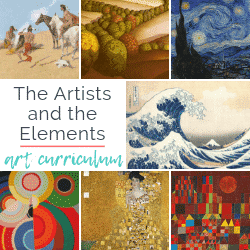 Art Is Fundamental: Teaching the Elements and Principles of Art in Elementary School by Eileen S. Page is a helpful book for both the art teacher and a parent trying to present a well rounded visual arts education. This book provides detailed lessons and points out their relationship to the basic elements and principles. 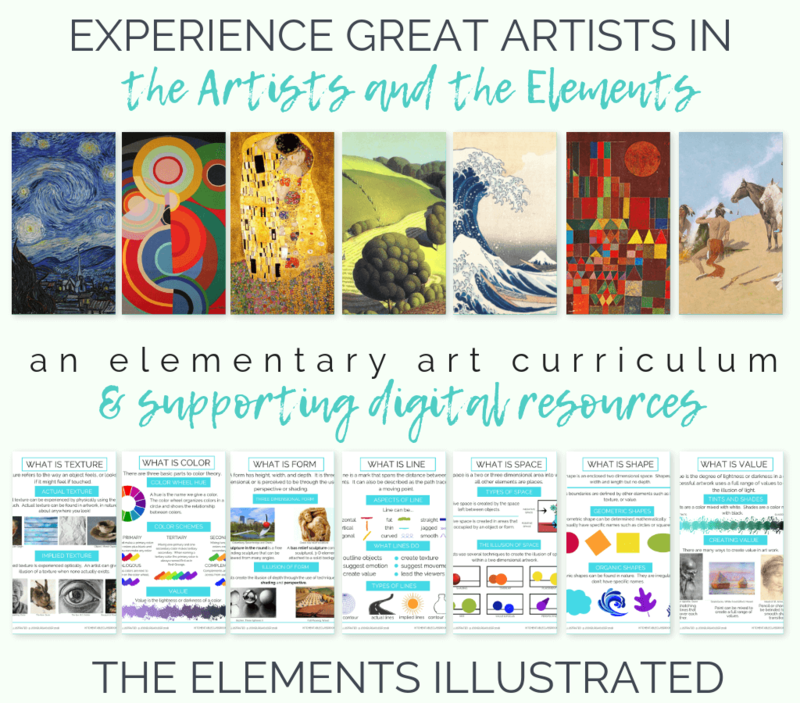 I think the elements of art are so important in the basics of art education I’ve created a huge series of free printables and even a year long visual arts curriculum built around the elements of art! Do the first portion of this printable with either a pencil or any pen. We used fine tip black Sharpie markers. 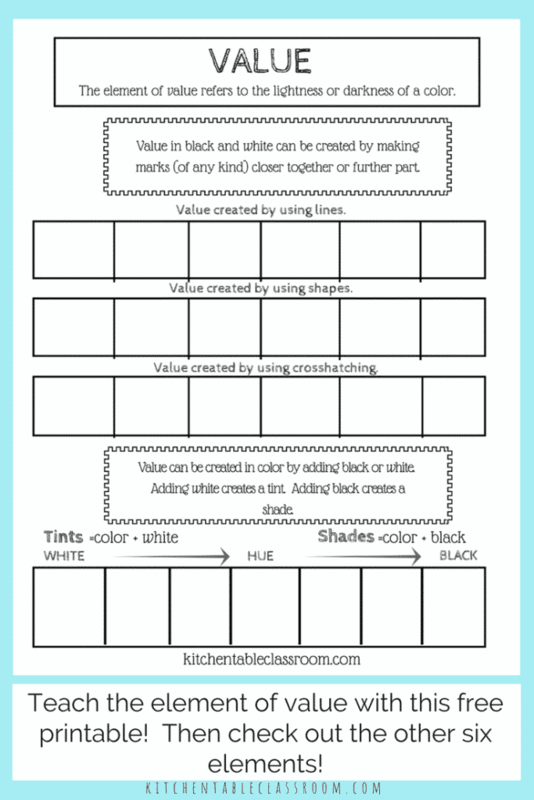 I like this exercise because it shows kids that there are a variety of ways to create value, besides mixing paint. A value scale can be created using any kind of mark. A variety of lines, shapes, or simple shapes can all work to create value. The color portion of this value exercise can be done with either an opaque paint such as tempera or a translucent paint such as watercolor, although the directions will differ slightly. If using tempera paint the kids will use three colors of paint to create their value scale; black, white, and their chosen hue. 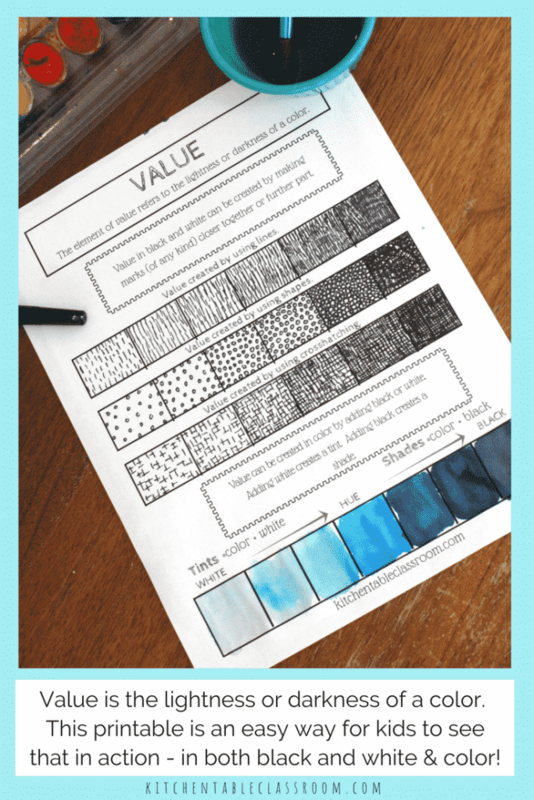 If your student is using watercolor they will create the “lighter’ side of the value scale by simply using their chosen color more or less concentrated, or using more or less water. Watercolor paint does not use white paint, just the white of the paper showing through. And let’s face it even those of us that stock stingy art supplies have these paints on hand, Use what you have! 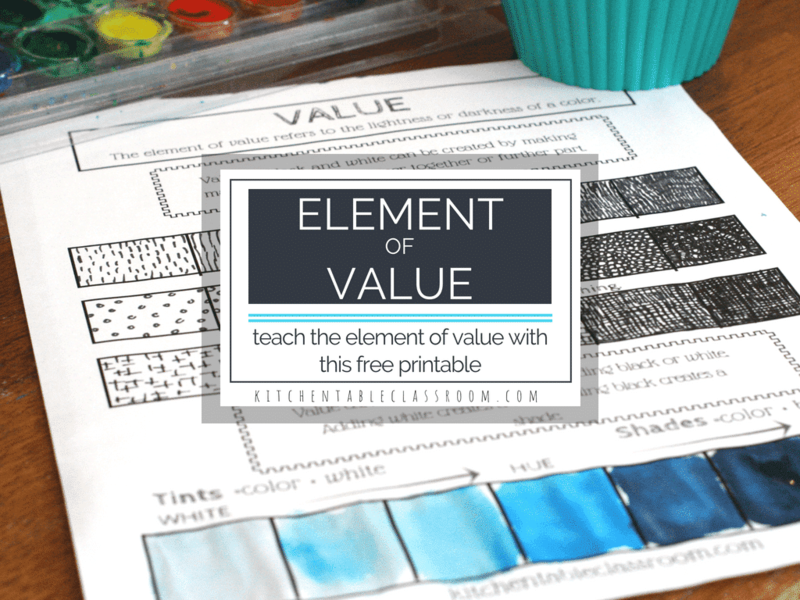 Subscribe below for your free value printable. 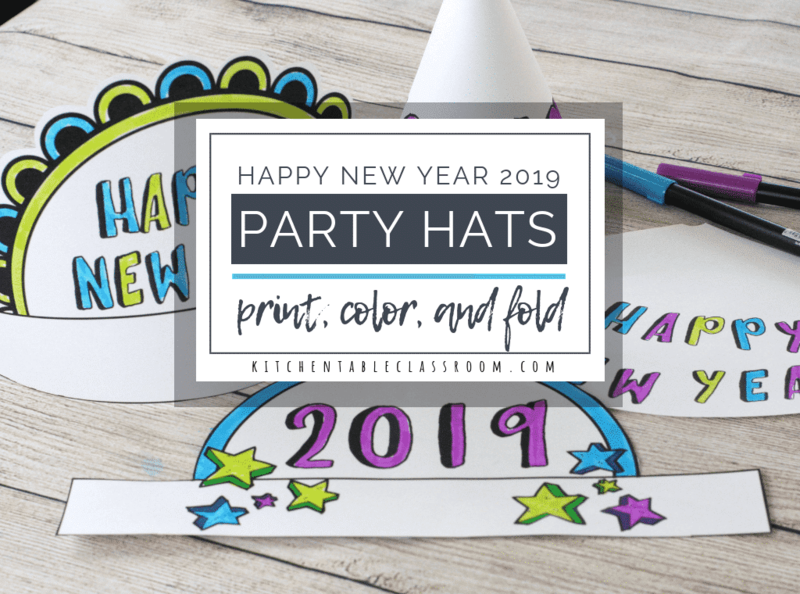 You’ll receive my weekly newsletter and be the first to know about my newest printable resources and projects! When you receive your email confirmation you will get a subscribers only password to my Resource Library. 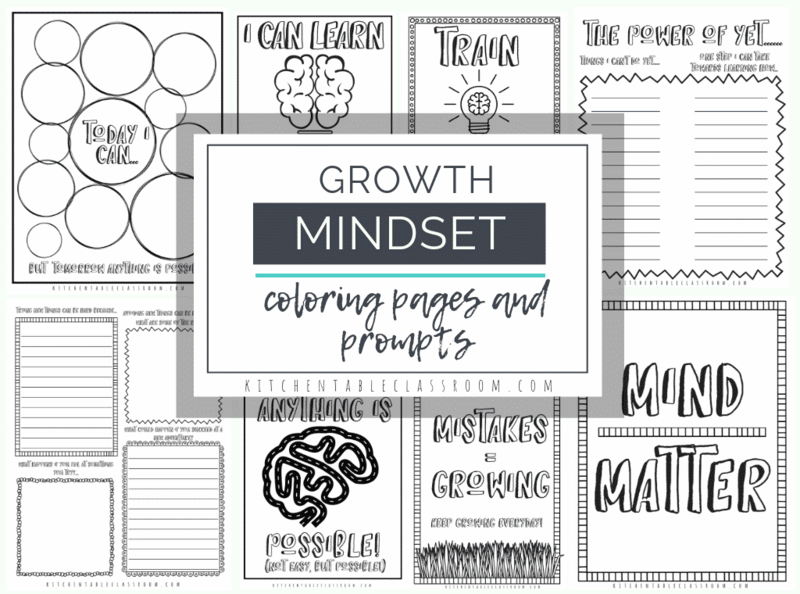 This printable along with dozens of others are housed there in easy to print PDF form! 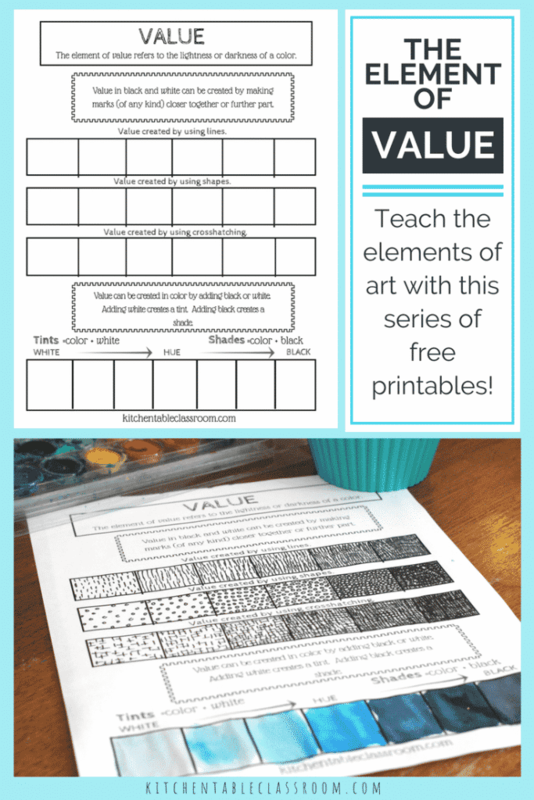 If you found this free printable about value in art helpful please share it! 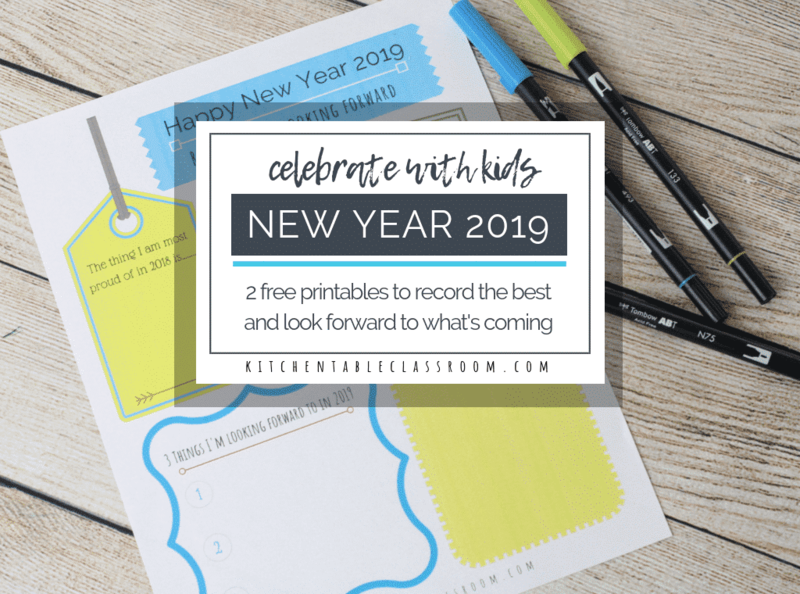 Every share helps me to grow the Kitchen Table Classroom and bring you more free printables and fun projects! You inspired me! I created a Dragon Egg value printable. 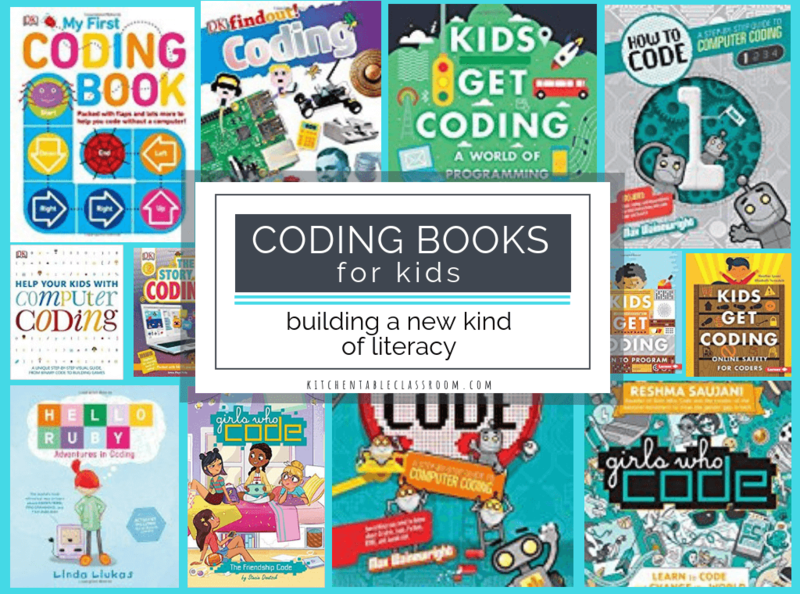 🙂 You have so many wonderful ideas I want to try! That’s great Lee! I’d love to see it! I am actually in the process of reworking those posts and more examples will definitely be included! So keep checking back Emily- it’s on the way!